We are proud that our staff is so charitable – always giving back to great causes. 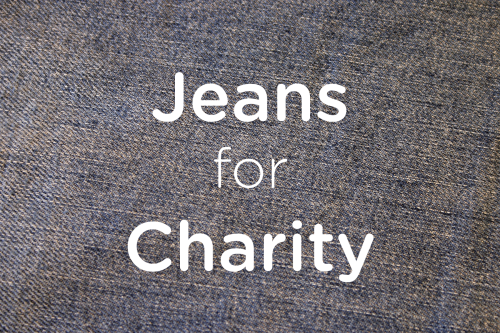 Each year, the staff at MKK takes part in the Jeans for Charity Program. 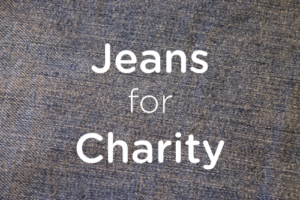 Employees pay to wear jeans on Fridays, and at the end of each year that money is donated to various charities. 2017’s recipients were Amazing Mutts Puppy Rescue, St. Jude’s Children’s Hospital, and St. Peter’s Pediatric Hospital. Various gift cards were also given out to underprivileged families in the East Brunswick area.